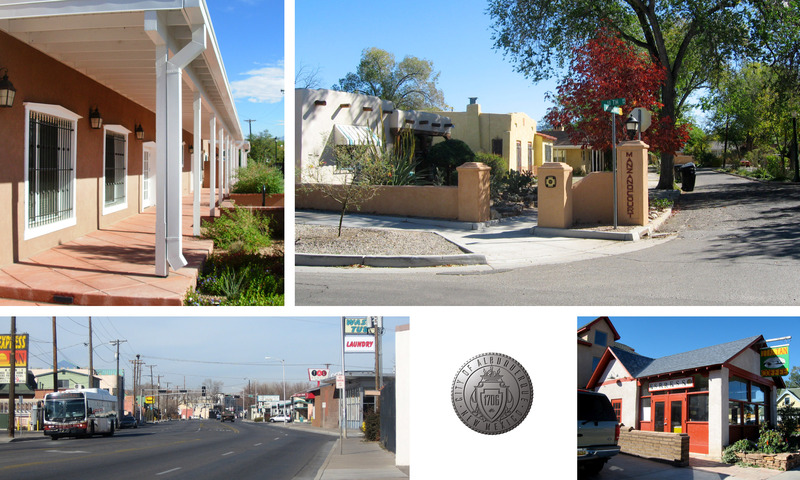 Consensus Planning prepared a major revision to the Downtown Neighborhood Area Sector Development Plan on behalf of the City of Albuquerque. 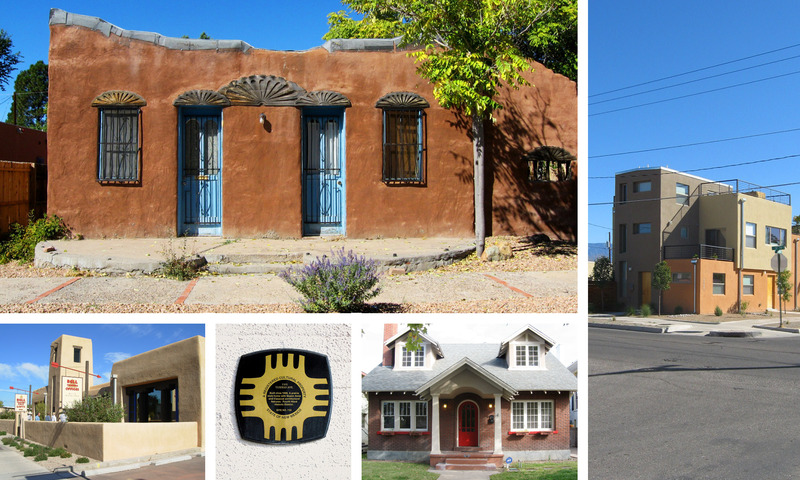 The Downtown Neighborhood Area is unique in its rich history of development, architectural styles, diversity of residents, and location between Albuquerque’s Downtown Core and Old Town. The primary intent of the Sector Plan was to make the Downtown area a more walkable community, provide appropriate and attractive infill development, and remain respectful of the neighborhood’s historical context and character. 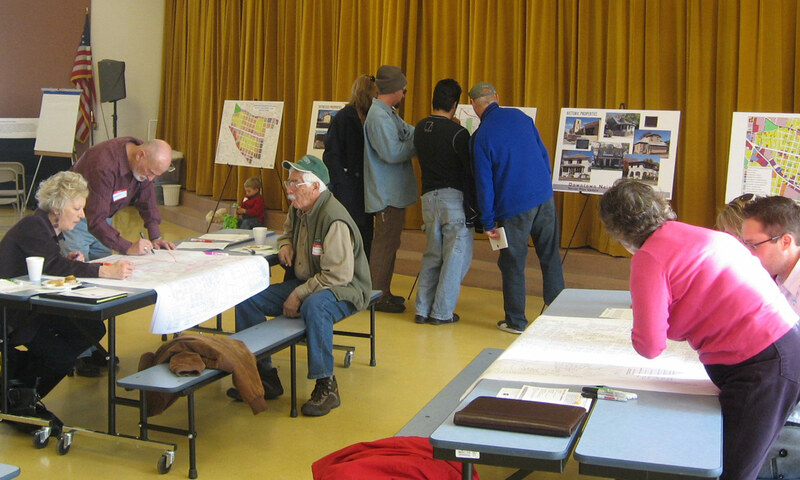 The Sector Plan created all new zoning districts and customized development standards that were consistent with the underlying goals and objectives identified by the community. 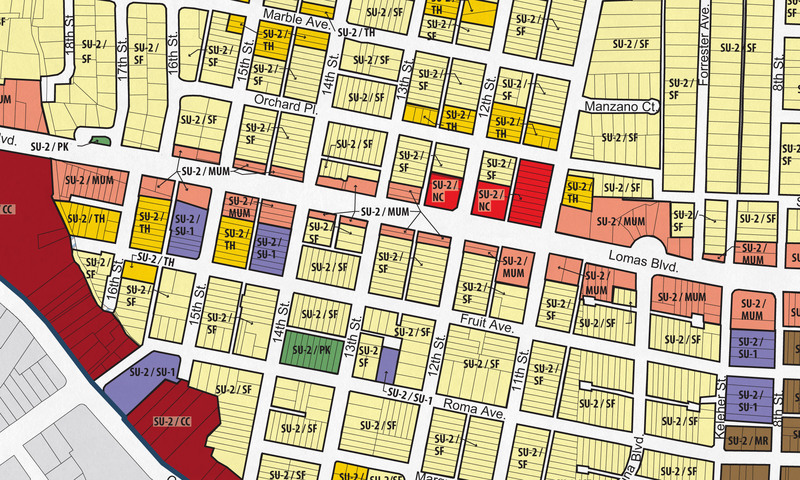 Some of the challenges included addressing the encroachment of bail bonds businesses into the residential area, a widespread mismatch of zoning and land use, and inappropriately designed new development that took away from the historic character of the Downtown Neighborhood Area. Consensus Planning worked with an active steering committee whose role was to provide input throughout the planning process and become advocates of the Sector Plan. Consensus Planning organized and held a series of public meetings/workshops in various locations within the Sector Plan area. The Sector Plan was recommended for approval by the City’s Environmental Planning Commission in May, 2011 and approved by the City Council in June, 2012. "The Downtown Neighborhoods Association was consistently impressed with Consensus Planning's professionalism, attention to detail and responsiveness to neighborhood concerns."